Mucho excitement chez-moi today. 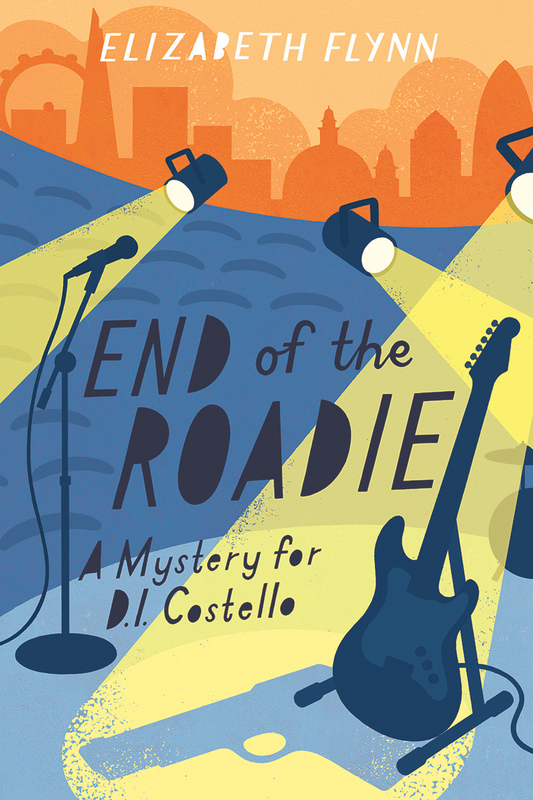 I’ve now got a firm publication date for The End Of The Roadie, the third D.I. Angela Costello mystery. Also . . . Ta-raaa! Here’s a picture of the front cover. I think it’s lovely. Artist, Lucy Davey has done Lion Fiction and me proud once again. 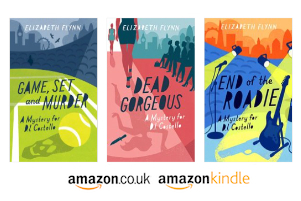 It’s due out on 15th July and, as I’ve already said in a previous post, this murder mystery leads Angela and her team behind the scenes at a very famous London music venue and she finds herself becoming involved in the life of a mega-star. Having worked back-stage at a few London theatres myself, writing this story gave me a bit of a trip down memory lane – happy days. For more detailed information about how pop/rock road crews work I sought the assistance of an old buddy, Richard Bryce, an ex-roadie, who was enormously helpful – Thanks Richard.